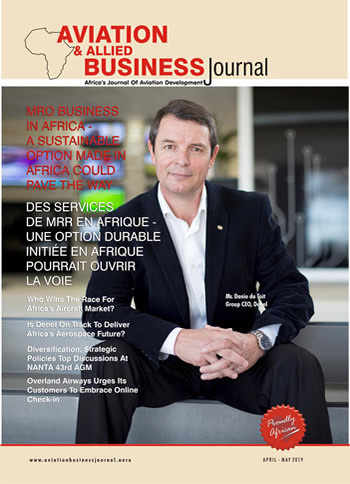 Blog Aerospace Manufacturing: Who Would Lead Africa's Evolution? One of the most exciting potentials in Africa’s aviation industry is the capability to manufacture commercial aircraft to operate among African airlines and connect scores of Africa’s existing and emerging city-pairs, while also serving in other regions around the globe. Currently, the continent manufactures aircraft parts supporting some of the most advanced technology aircraft made by the largest aircraft manufacturers including Boeing and Airbus. 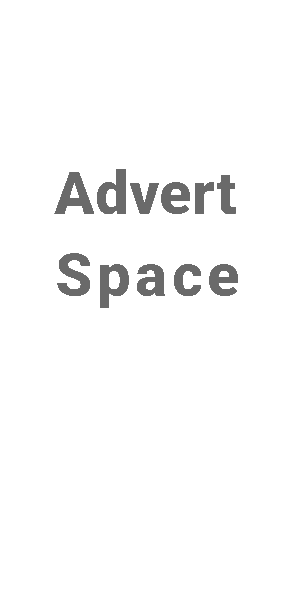 In Africa, there is concentration of aerospace manufacturing activities mainly in Southern and Northern Africa; while East, West and Central Africa look to actualizing their potential in this sector. The enthusiasm in aerospace manufacturers especially in South Africa and Morocco is remarkable, and these locations appear to be Africa’s major hope of the driving Africa’s aerospace evolution. In South Africa, the strides of Denel Group and Aerosud strike a special gladdening note as both companies contribute parts to the world’s biggest aircraft manufacturers and their most advanced airplanes, even though the difficulties facing the sector including inadequate government support only need to be addressed. More specifically, it appears that Africa’s hope of manufacturing its first commercial aircraft could be hinged on the likes of Denel Group, which has made a mark in military aircraft manufacturing, and currently makes parts for Airbus, Boeing and Saab. Denel had some years ago announced the initiative to produce Africa’s first regional commercial turboprop aircraft, South African Regional Aircraft (SARA). The 25-seater aircraft could have its prototype expected by 2020-2021. And the industry is optimistic this programme would materialize, given the right support. For observers and operators in Africa’s civil aviation industry, Denel’s expected innovation in the civil aircraft segment is of huge interest, and, therefore, a priority. Though Denel ran into liquidity challenges which slowed its supplies to customers, and could have weakened customers’ confidence, this expectation form the industry has not waned. Denel’s current challenge is a temporary slow-down soon to be addressed by resolute management action, many believe. In its 2017/18 report, Denel Aeronautics, one of the 6 divisions of the Denel Group, made a comforting profit notwithstanding the liquidity challenges that has faced Denel in recent years. And now there is a groundswell of management strategies to revitalize and reposition Denel Group for the tasks ahead. 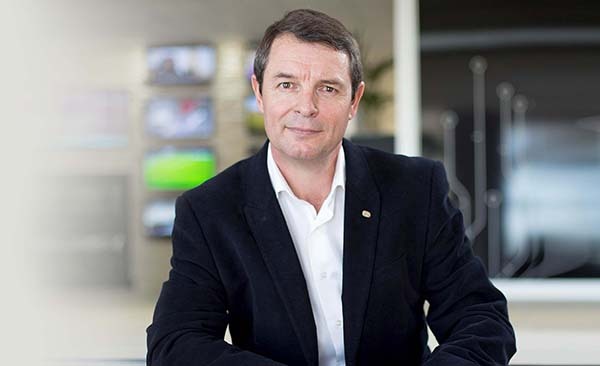 Few months ago, Mr. Danie du Toit was brought in as the Group Chief Executive Officer for Denel Group. His primary task obviously is to stabilize the company and secure Denel’s foothold in meeting its supply obligations regarding supply of parts to aircraft manufacturers, among others. His is also expected to help put Denel back on the lane to sustainable growth, and indeed, actualization of the regional aircraft. “The Board has taken far-reaching steps to restore good corporate governance. We have a new experienced management team, with a number of executive positions currently being filled as we speak. We have a new strategy and a management structure that has recently been approved to stabilise Denel and achieve long-term growth”, Denel quotes Mr. du Toit as saying. As Denel strives to stabilize and forge ahead, leads the regionalaircraft vision; and it is expected that closer collaboration among aerospace manufacturers in Africa could pave a solid way towards quicker actualization of aerospace development in Africa. Already, Denel is working with Safran under the Turbomeca partnership in South Africa, for instance. Achieving the new level of civil aviation manufacturing would also require close partnerships with established aircraft manufacturers for the win-win. Beyond cooperation, the operating environment needs also be improved in terms of easy access to financing, tax policies, among other issues already causing worries for the aviation and aerospace manufacturers in South Africa. And government has a huge role to play as Africa’s aerospace capabilities and economic transformation emerge. Time will tell.